Sarah Hall, prize-winning novelist and short story writer, has been shortlisted for the BBC National Short Story Award with Cambridge University for the third time for ‘Sudden Traveller’. She won the award in 2013 for ‘Mrs Fox’ and was shortlisted for the first time in 2010 for ‘Butcher’s Perfume’. Both stories appeared in her debut collection, The Beautiful Indifference. 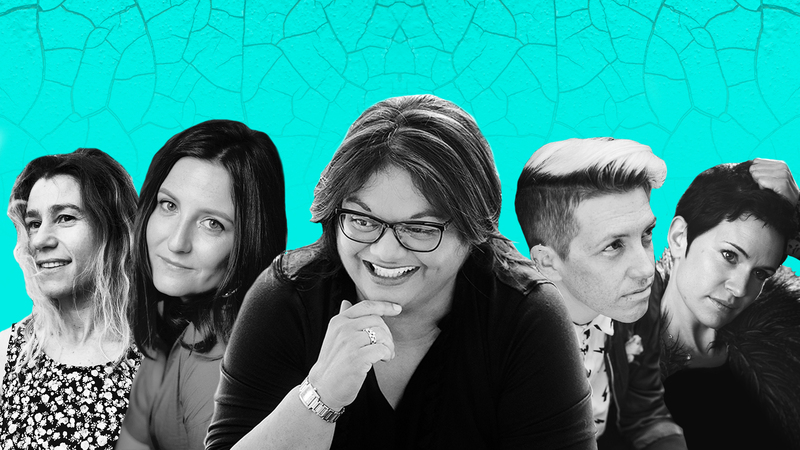 Hall is joined on the shortlist by composer and debut novelist Kerry Andrew for ‘To Belong To’, Commonwealth Short Story Prize winner and debut novelist Ingrid Persaud for ‘The Sweet Sop’, rising talent Kiare Ladner for ‘Van Rensburg’s Card’ and creative writing lecturer and novelist Nell Stevens for ‘The Minutes’. The shortlist of five stories was announced this evening, Friday 14 September 2018, during BBC Radio 4’s Front Row. Now celebrating its thirteenth year, the Award is one of the most prestigious for a single short story, with the winning author receiving £15,000, and the four further shortlisted authors £600 each. The stories are also broadcast on air and the writers interviewed on Front Row, as part of BBC Radio 4’s short story season in September. Simple acts of kindness and the meaning of home and community are key themes this year. Resilience and the impact of the political on the personal underpin a list unified by the power of each character’s voice to convey experience both private and universal. Loss, whether of life or community, and renewal are central themes with many of the stories inspired by world events: Brexit, immigration and urban gentrification. Diverse in tone and setting, whether it be Kerry Andrew’s remote Scottish Isle, Ingrid Persaud’s Trinidad, Kiare Ladner’s South African shopping mall or Nell Steven’s South London housing estate – this year’s shortlist is a powerful meditation on a world where displacement and loss are paramount but where renewal and hope are infinite. From the gently unfurling landscape of a man’s renewal as he moves from suicidal despair to new hope saved by the beauty of the land and sea and the community that embraces him in Kerry Andrew’s ‘To Belong To’; to the experimental form of the pretentious world of hapless art student activists as they protest the demolition of a South London tower block with art in ‘The Minutes’ by Nell Stevens; to the unique voice of Ingrid Persaud’s ‘The Sweet Sop’ where the parent/child relationship is inverted as a young Trinidadian man is united with his absent father via the power of chocolate; to the haunting and tender evocation of loss as Sarah Hall creates a complete world in a moment as a woman nurses her child while her father and brother clear the cemetery ready to bury her mother in ‘Sudden Traveller’; to Kiare Ladner’s ‘Van Rensburg’s Card’, the poignant story of a grumpy widow, fuelled by sadness and loneliness who discovers a way back to life and an acceptance of the inevitability of change via a condolence card sent 18 months before – these are beautifully told stories that show what it is to be human amidst the politics of our age and artfully reveal the power of the short story to convey a world in just a few pages. Stig Abell is joined on this year’s judging panel by short story writer and 2016 BBC NSSA winner, K J Orr; Granta’s ’20 under 40’ novelist and one of last year’s shortlisted writers, Benjamin Markovits; returning judge; Di Speirs, Books Editor at BBC Radio; and multi award-winning poet, Sarah Howe. 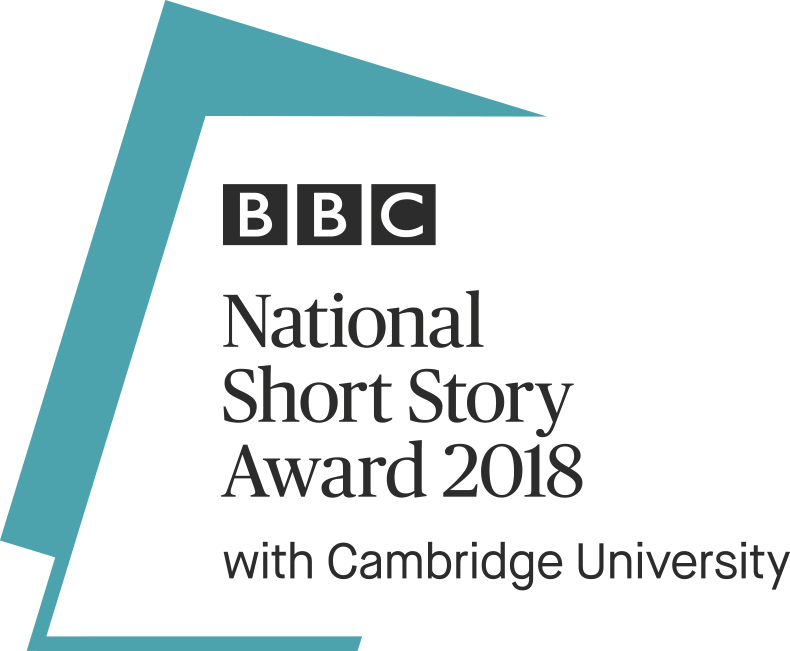 The announcement of the winner will be broadcast live from the Award ceremony in Cambridge on BBC Radio 4’s Front Row from 7.15pm on Tuesday 2nd October 2018.